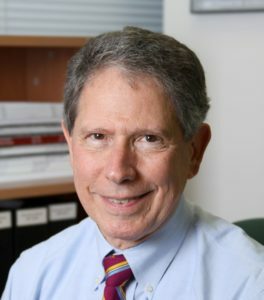 Dr. Neil Buckholtz served as the director of the Division of Neuroscience at the National Institute on Aging (NIA) at the National Institutes of Health (NIH). During his time at the NIA he was responsible for the development and management of numerous Alzheimer’s research programs. As a GAP board member, Dr. Buckholtz focuses on scientific advances in research on Alzheimer’s disease and how they may impact GAP’s mission.